Home to Chapel Hill and the University of North Carolina, Orange County is more than just Tar Heels and academics. 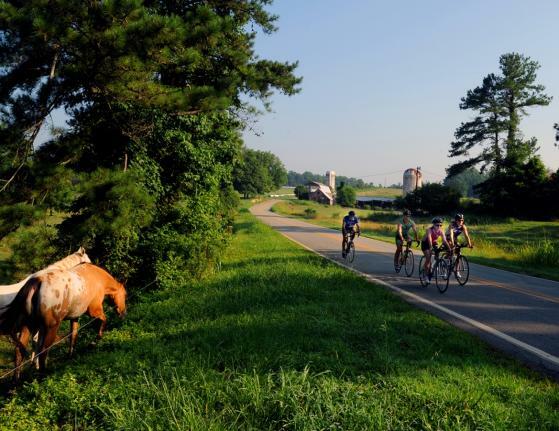 Beyond the flurry of scholarship and sports and the main thoroughfares in the towns of Carrboro and Hillsborough lies a rural landscape dotted with an array of working farms. Visitors have an incredible opportunity to learn about farm life in a fun and educational way that is truly memorable. So what exactly is Agritourism? 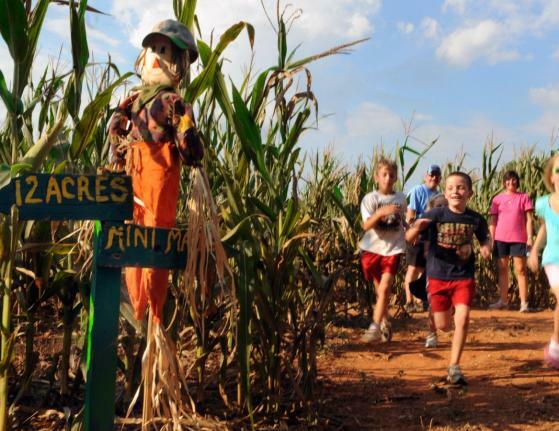 Agritourism refers to the activity of visitors touring and engaging with agriculturally focused sites and activities such as farms, hayrides, pick-your-own, corn mazes and more. Visitors have an incredible opportunity to see where fruits and vegetables, cheese, milk and more come from. Both educational and exciting, agritourism provides unique, family-friendly fun for country and city-folk alike. The Orange County Economic Development Department works directly with local food producers through their agricultural division which supports the creation, continuation and expansion of agricultural businesses within Orange County for the benefit of all its residents. In addition to manpower, the county is also developing the resources that will provide real growth opportunities to start up Agri-industry companies. One such resource is the Piedmont Food and Ag Processing Center, or PFAP. 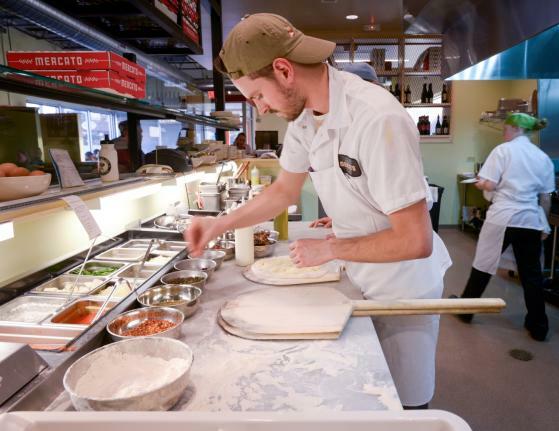 Located in Hillsborough, PFAP was started as a joint project of Alamance, Chatham, Durham, and Orange counties as a base for launching and growing food businesses in the Piedmont. The facility offers commercial kitchen space in order to enable local food and agricultural entrepreneurship. With 10,000 square feet, PFAP has four kitchen spaces, dry, refrigerated and frozen storage, and office space available for rent. Orange County is one of the few North Carolina counties where agricultural enterprises, many geared to local markets, are increasing in number; that through its Lands Legacy Program to protect farmland and open-space, the Breeze Farm training facility, its annual Agricultural Summits, and other efforts Orange County is a leader in building a robust local ag economy. Wondering how to enjoy local agriculture? 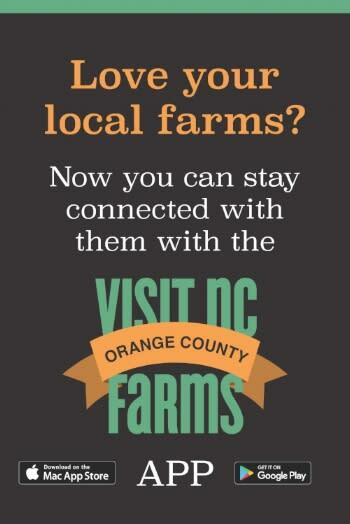 Orange County has an agritourism mobile app that connects visitors to the agricultural assets of the Chapel Hill and rural Orange County communities. The app helps connect you with farms where you can pick your own fruit, find fruit stands and enjoy farms that are open to the public. Also find restaurants that source their food locally and area farm markets. VISITNCFarms is available for IOS and Android at your app store. This page is an overview to highlight some of Chapel Hill and Orange County’s most unique agritourism offerings. The county is home to over 600 farms that offer products and activities straight to the consumer or through a local farmer&apos;s market. 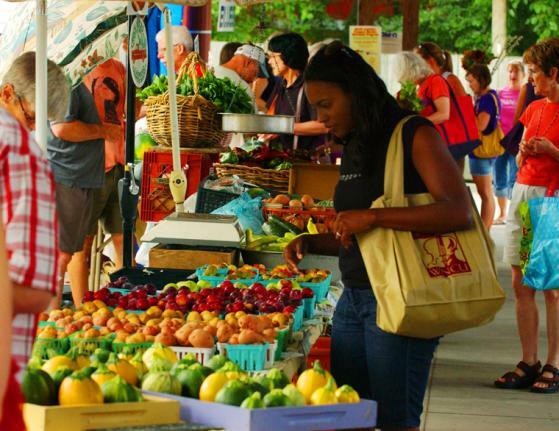 Actually, Orange County hosts five local Farmers’ Markets; Carrboro Farmer&apos;s Market, Chapel Hill Farmer&apos;s Market, Eno River Farmer&apos;s Market, Hillsborough Farmer&apos;s Market and Southern Village Farmer&apos;s Market. As you can tell by now, we love our farmers and we want you to get to know them too! 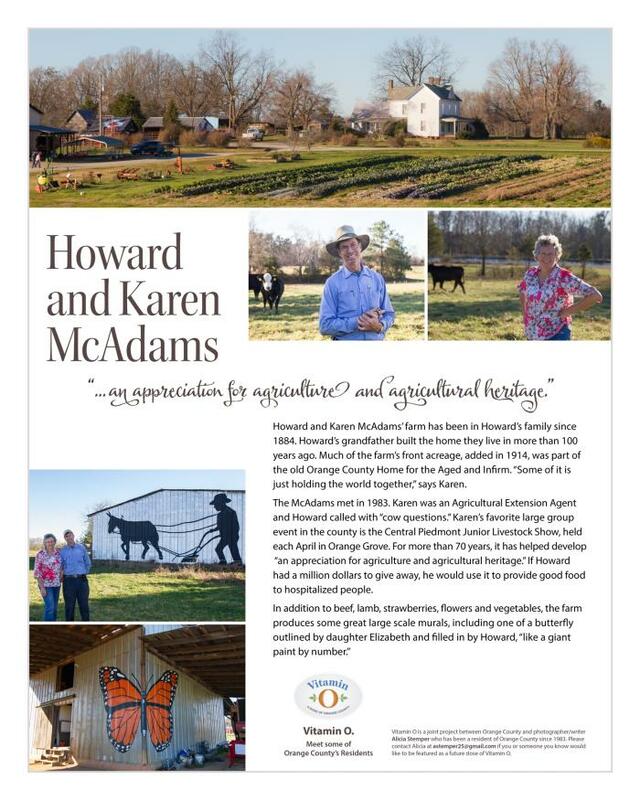 Check out this Vitamin O essay about Howard and Karen McAdams. After reading, we know you&apos;ll mark your calendar for strawberry picking in May. You may also like Triangle Grown. 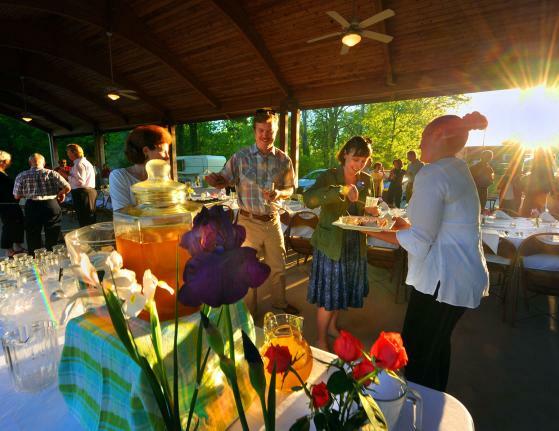 The website highlights some of the largest and most unique agritourism offerings, and offers links for visitors to dig deeper into more complete lists of features, events, and trip ideas for the counties of Chatham, Durham, Johnston, Orange and Wake. And, be sure to check out the Made in Orange County page for products available for purchase while visiting.